Surround yourself with nature noises and enjoy the best Animal Sounds and Ringtones! This is the perfect choice for all animal lovers since it brings you amazing Funny Zoo SoundBoard with Wild Animals Audio Effects. Enjoy wonderful sounds of nature, powerful roars of tigers an lions, pleasant birds' songs and much more! 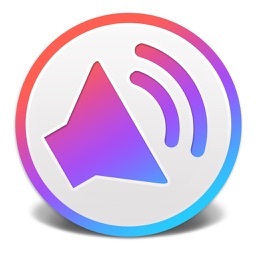 - Awesome Ringtones, sms notification sounds, Voice mail tones, alarm and reminder alerts. 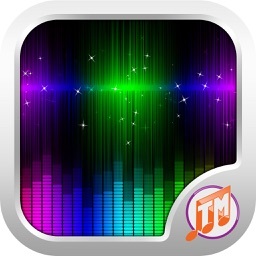 - High quality sounds for iPhone. 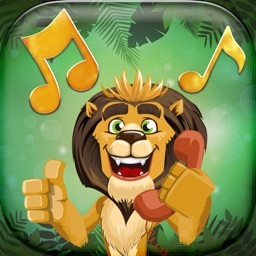 - Choose a category and discover the best zoo ringtones on the market! 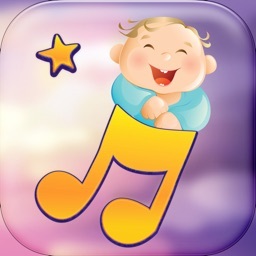 - Easy to use: tap once for sound preview and hold to set your ringtone. - Assign different sound to each contact as a caller ID. - Control start time of the song. 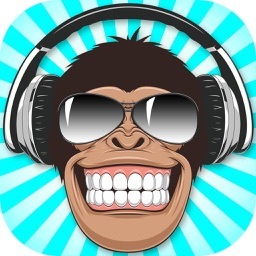 - Share your ringtones on Facebook and Twitter. 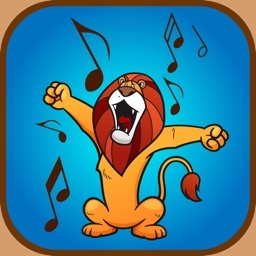 Animal Sounds and Ringtones app bring you wide collection of amazingly realistic zoo noises that will take you to natural surroundings every time someone calls you. Funny Zoo SoundBoard with Wild Animals Audio Effects is the perfect app for people with children since it enables you to introduce kids to the sounds of various animal species. Greatest collection of realistic animal noises! 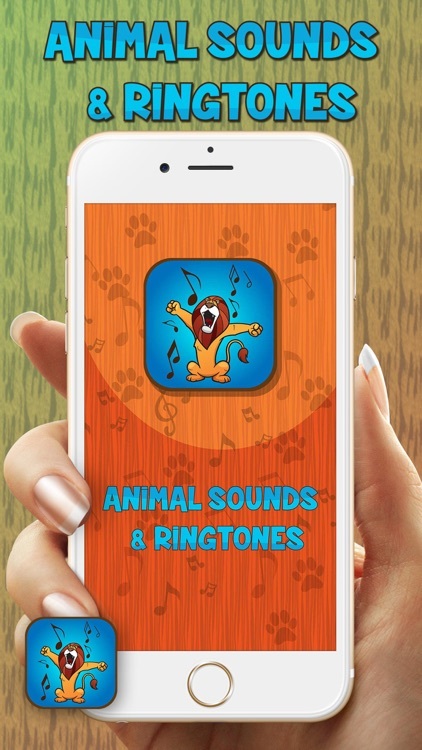 Play all the tunes and have fun listening to realistic Animal Sounds and Ringtones! 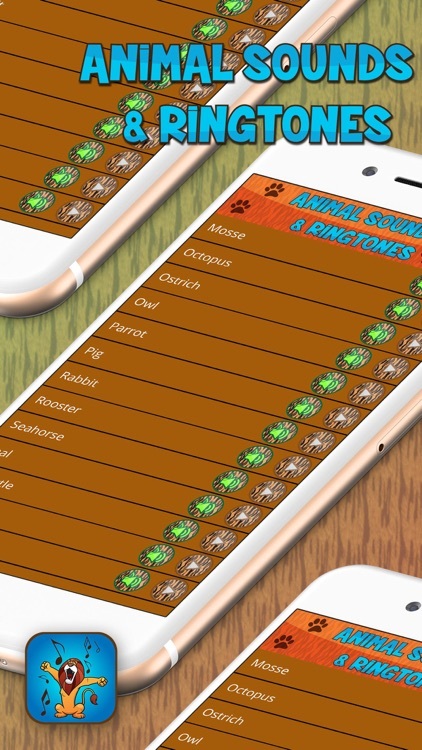 You can get this cool app completely free of charge so hurry up get the best zoo soundboard on the market! Listen to the call of the wild and download the best animal sounds collection!